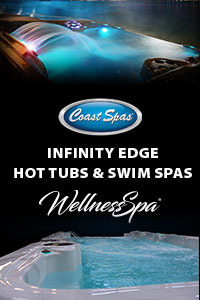 Healthy Living Hot Tub Contest Winner Gets Tub Delivered - Finally! 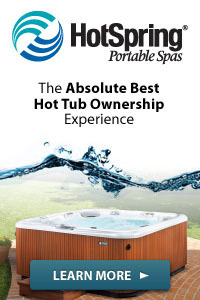 Healthy Living Hot Tub Contest Winner Gets Tub Delivered – Finally! Joseph Gibson, the winner of our 12/31/13 “Win A $9000 Healthy Living Hot Tub Contest”, sponsored by Master Spas, was finally able to get his Hot Tub prize delivered! 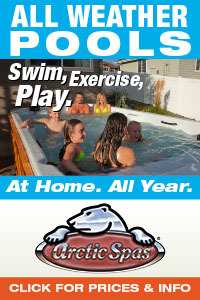 What do you do when you live in Ohio, during one of the worst winters ever recorded, and then win a $9000 Hot Tub? 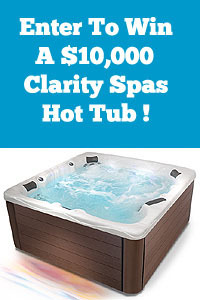 You wait, and wait, and wait – until the snow stops and the ice melts – so you can get prepared for your free Healthy Living Hot Tub! Although there were a lot of congratulations to Joseph in January, he was unable to even order the hot tub he won on the PoolAndSpa.com web site – due to the weather. But once the winter snow finally stopped and melted, Joseph was ready to get prepared to accept delivery of his new hot tub to his own backyard. See…. people really do win these things, but sometimes have to wait for Mother Nature to enjoy their prize! His tub was finally delivered in May, and he couldn’t be happier with the tub. For all those who want a chance to win the same tub, Master Spas is sponsoring our new contest which started on July 1, 2014 and will run through December 31, 2014. 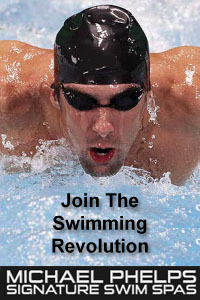 Previous post: Independence Day Sale On Swimming Pool And Hot Tub Supplies!